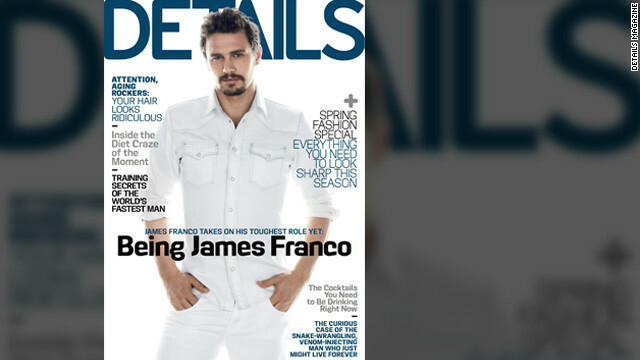 Between the acting, teaching, directing, working on advanced degrees, producing, and writing poetry, the only logical answer to James Franco's productivity is that the man doesn't sleep. And as it turns out, that's exactly how he gets it all done. 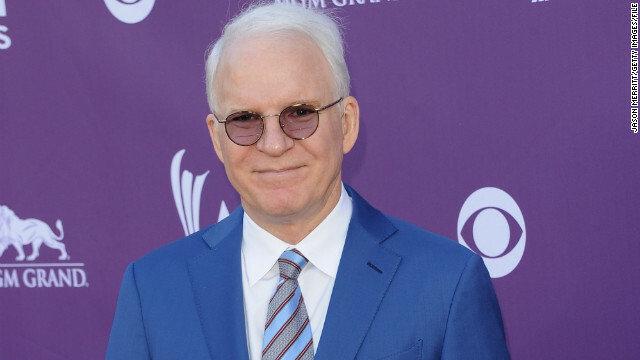 Steve Martin is now a "Father" of a little someone in real life. The 67-year-old actor and his wife, Anne Stringfield, are new parents, CNN's confirmed. 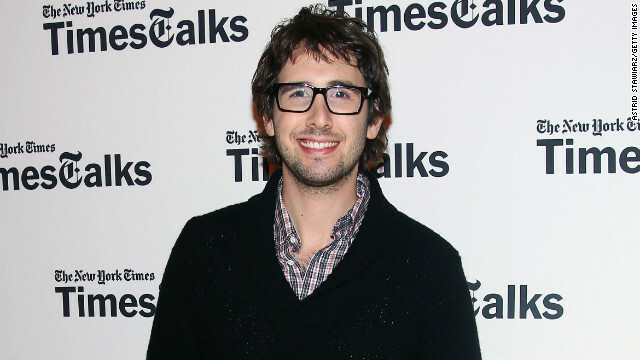 According to the New York Post's Page Six, Stringfield, 41, and Martin welcomed their new addition in December. The famously private Martin and Stringfield were reportedly seen out with the baby near their L.A. home. The couple wed in a surprise ceremony in 2007. We've already covered how this is Beyoncé's world, and the rest of us just live in it, so it's no surprise the 31-year-old was able to pull Oprah Winfrey out to her HBO documentary premiere in New York on Tuesday night. "I only did this for you!" 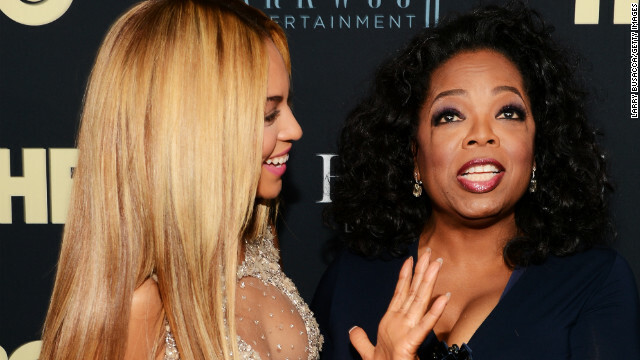 Oprah told Bey on the red carpet. "I haven’t been on a red carpet in God knows when." It's been rumored for a few weeks now that Alec Baldwin and his wife Hilaria are expecting a baby, but the couple just confirmed the news. "Congrats to [Alec] and [Hilaria] - may this great gift arrive healthy at the right time," Baldwin's rep told CNN in a statement on Tuesday. 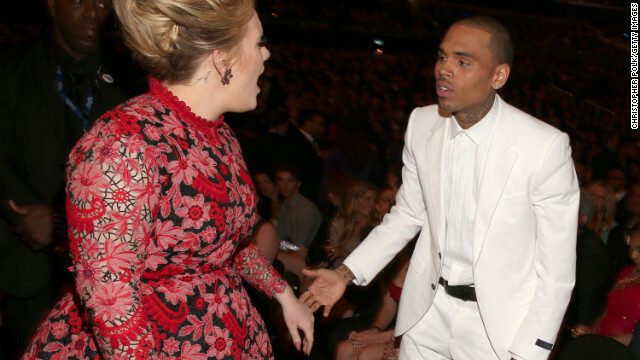 Adele received kudos from some corners of the Internet earlier this week after a photo surfaced of her appearing to go off on Chris Brown at the Grammy Awards.